Already listed with our Phuket cleaning services & maid services directory? Chem-Dry is the world's leader for carpet and furniture cleaning services, cleaning an estimated three hundred million square meters of carpet each year! "Phuket Inter Chemical" the leading cleaning service company in Phuket. 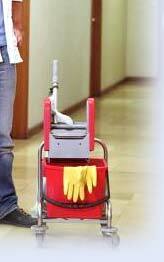 We provide professional cleaning services to the business community in Phuket, Thailand. Resources for home owner, Phuket Marbella Villa Management Service offers Complete Home / Garden Maintenance. We use all best of cleaning techniques, cleaning products and cleaning chemicals to make your cleanness home, office or hotel.